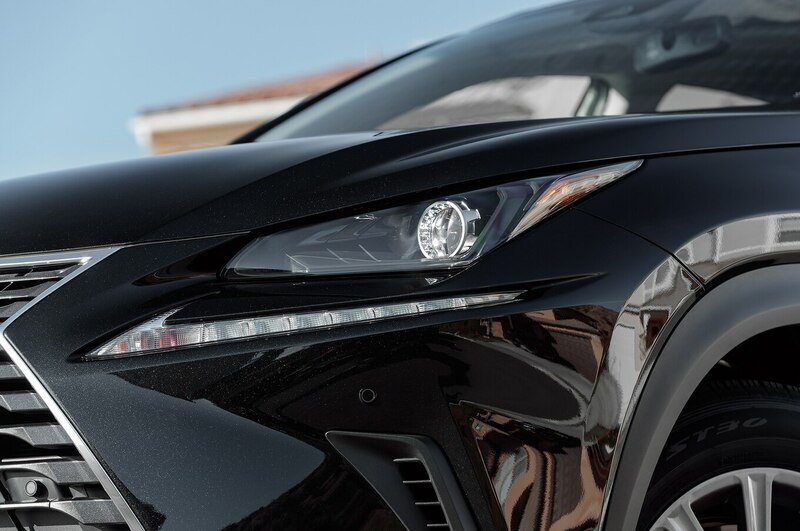 After a few years on the market, Lexus has decided its now second-smallest crossover could use a little pick-me-up, so the NX is getting a few upgrades for 2018. Look close, though, because they aren’t obvious. 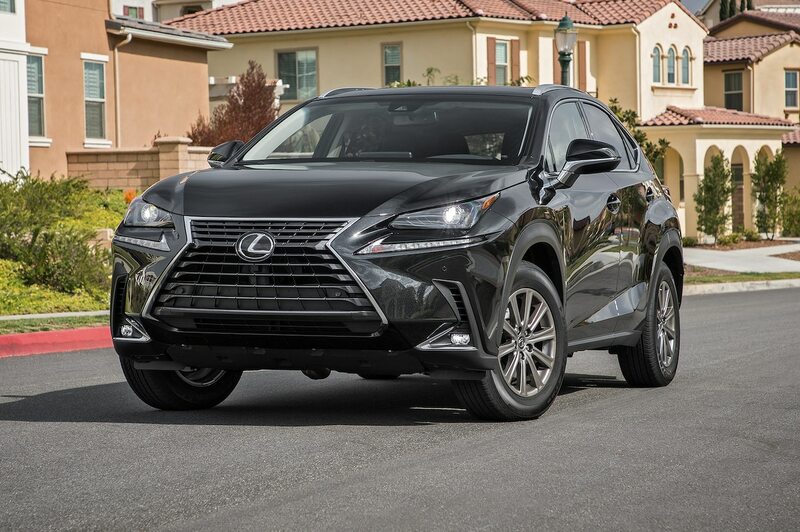 Aside from some new paint colors and wheel finishes, the big difference you’ll see first on any 2018 Lexus NX is the number. 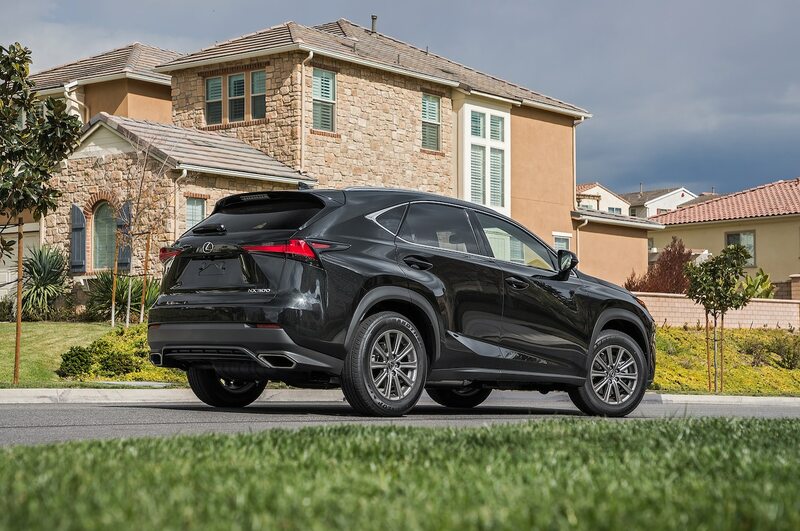 For reasons completely unexplained by Lexus but probably having something to do with the brand’s long-running use of larger numerals, it’s the NX 200t no more and may now be referred to as the NX 300. 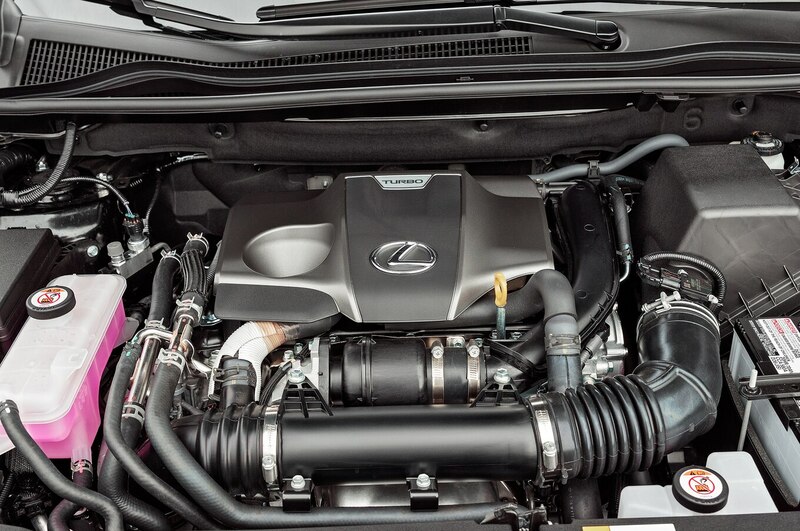 No, that doesn’t mean it gets a V-6 now, just the same 235-hp turbocharged I-4 you know and its 258 lb-ft of torque. 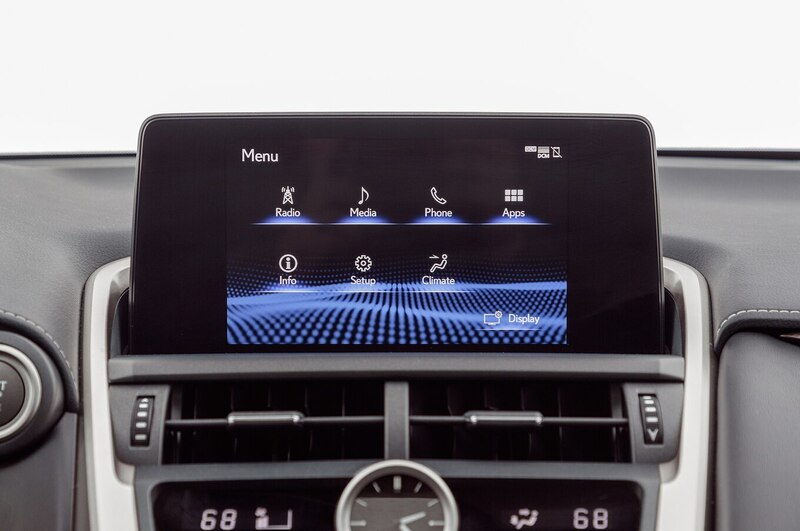 Inside, you might notice an 8.0-inch infotainment screen is standard, and a larger 10.3-inch screen is fitted if you’ve ordered navigation (we didn’t). 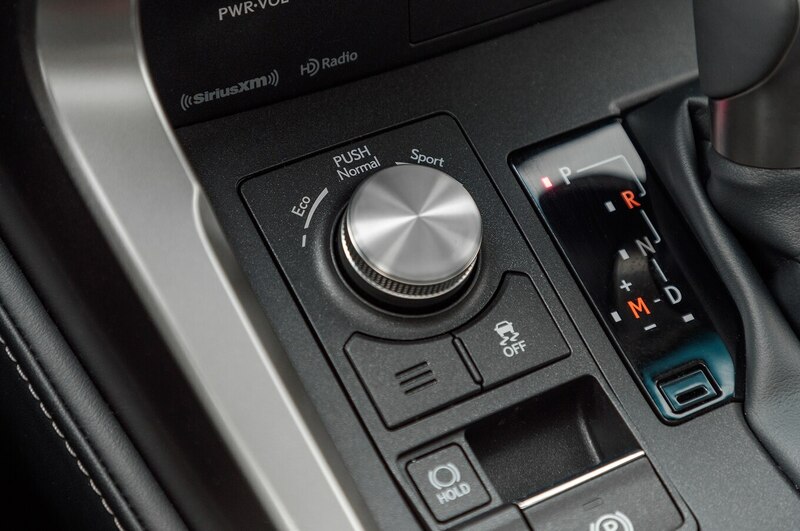 The touchpad controller remains and is larger but no easier to use or less distracting. 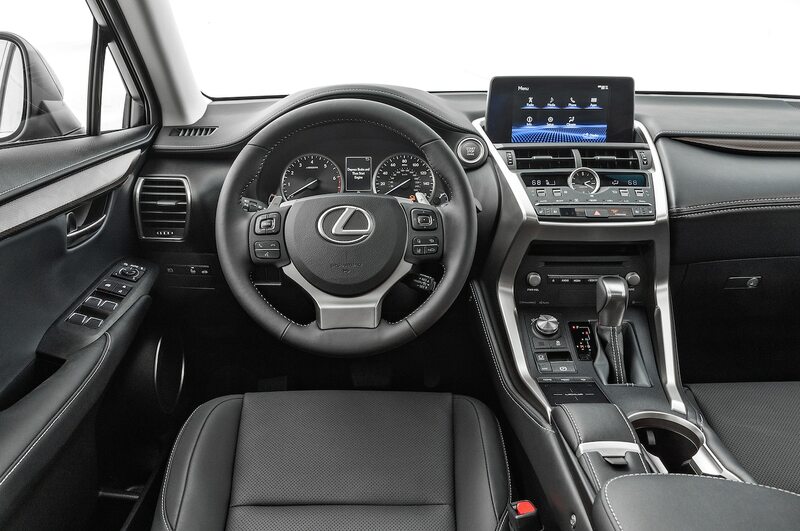 All of it comes loaded with the latest Lexus Enform apps and a new Wi-Fi hot spot. 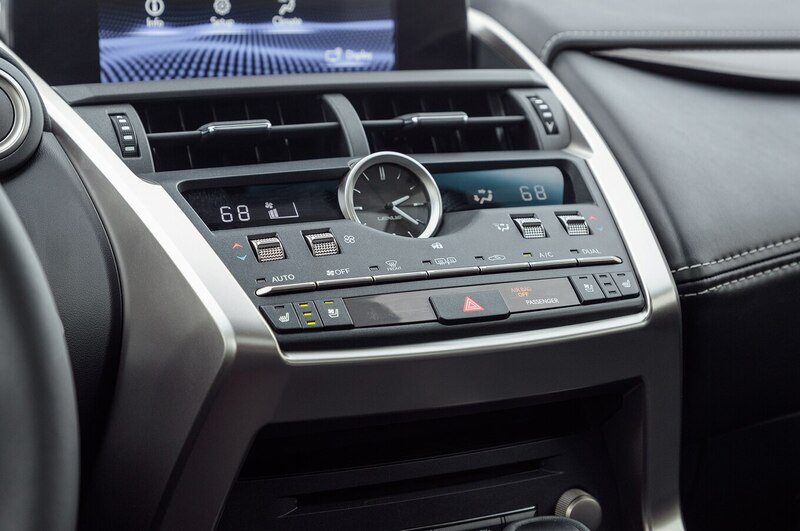 Turn your attention to the 4.2-inch display nestled between the gauges, and you’ll find the Lexus Safety System+ is now standard and brings with it automatic emergency braking, adaptive cruise control, lane departure warning, automatic lane keeping, and automatic high-beams. 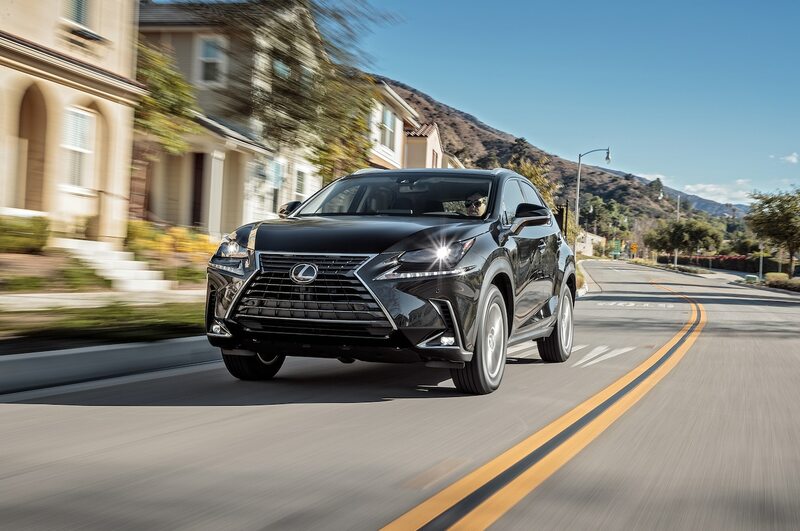 Lexus also says the 2018 NX 300 gets a bunch of new suspension components to improve ride and handling, but to our instruments, it’s a mixed bag. 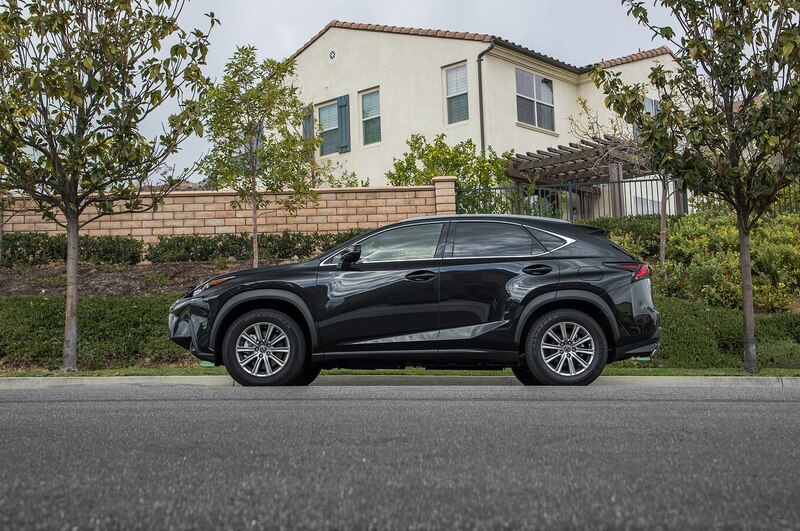 We were certainly impressed with the NX 300’s ride quality, which is properly luxury car smooth. We were less impressed with the handling. It does turn into a corner with some enthusiasm, but that’s it. 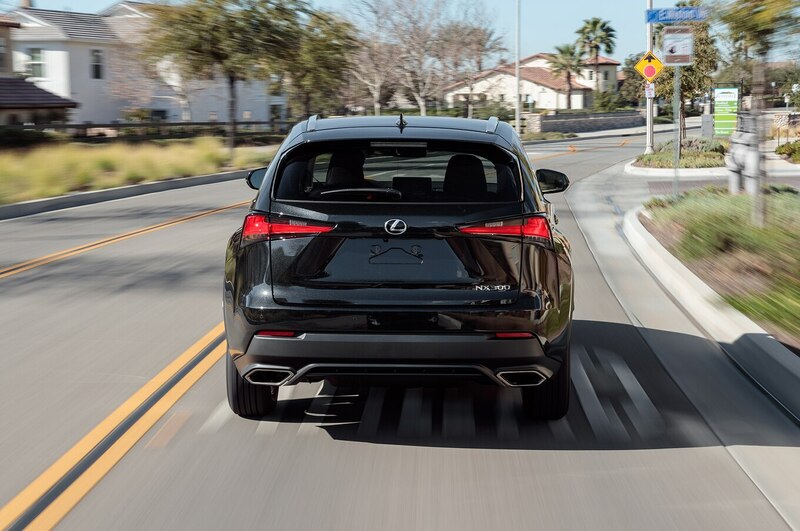 The body leans a lot in turns, heaves forward under braking, and lurches back under acceleration. 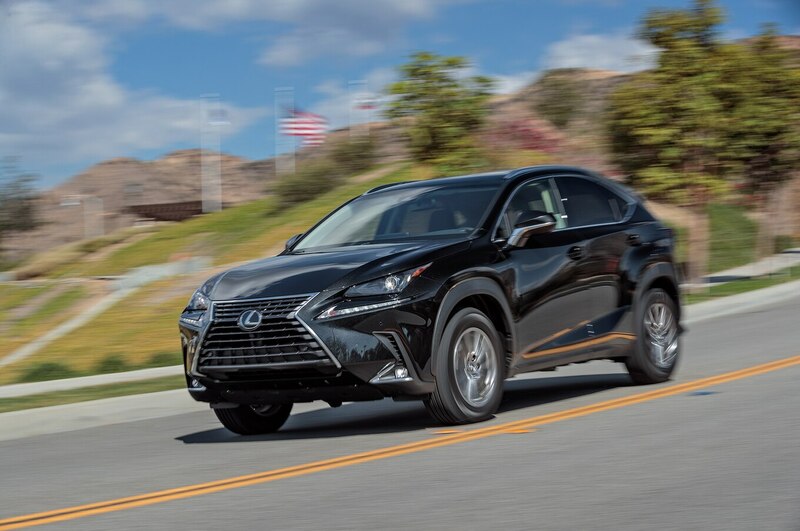 On the test track, it actually performed slightly worse than a 2016 NX 200t we tested in every measure but braking distance and quarter-mile speed. The numbers: 6.9 seconds to 60 mph (96.5 km/h ) (0.1 second slower), 15.3 seconds at 91.0 mph (146 km/h) in the quarter mile (0.4 mph faster), 0.78 g average on the skidpad (0.02 lower), and a 27.8-second figure-eight lap at 0.62 g average (0.6 second slower and 0.02 g less on average). Braking remained the same at an unremarkable 127 feet. Out on the street, this performance expressed itself with a general feeling of heaviness. 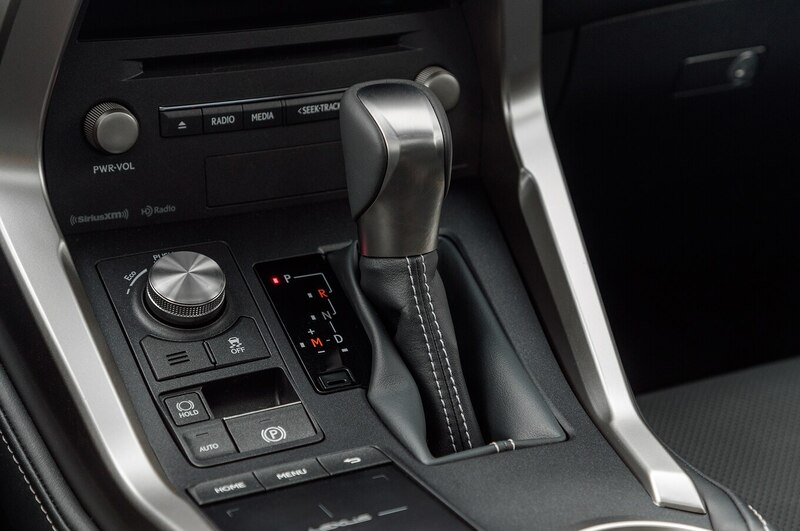 Stepping on the accelerator brings forth a noise from the engine and acceptable acceleration, but it’s nothing to get excited about. 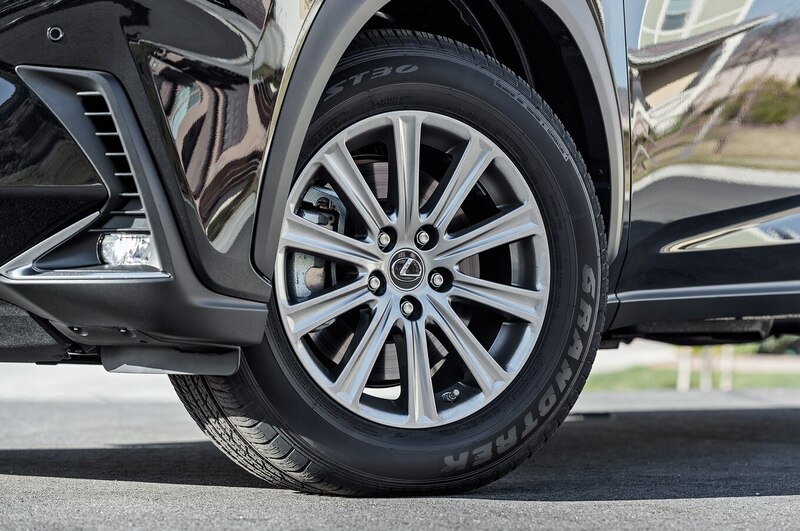 Slowing down always requires more brake pedal effort than you expect it to. It leans a fair amount in corners, though the thick side bolsters on the front seats do an excellent job of mitigating that bit. The car feels as solid as if it were cast from a single piece of iron, but it rides that way, too. Thank goodness for the dampers, which do a remarkable job of isolating you from the road. 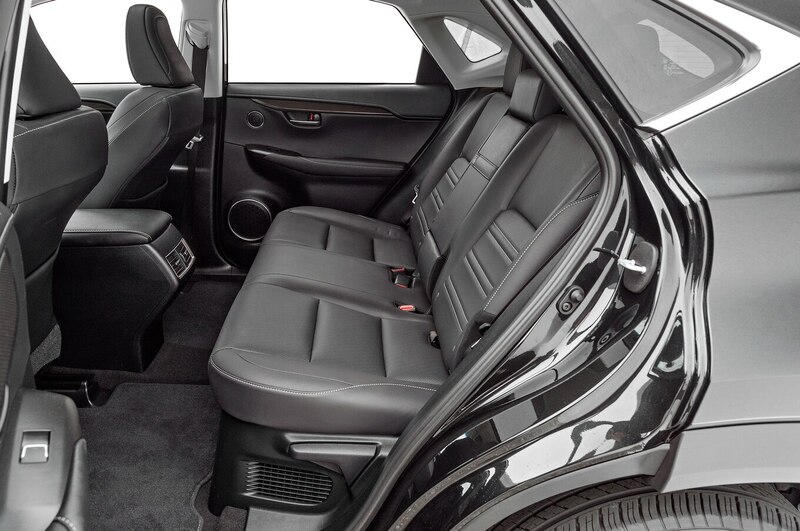 It drives as if it’s perpetually loaded with five passengers and a full cargo bay when it’s empty. It’s not such a bad thing, though. As mentioned, it rides heavily but smoothly over bumps. 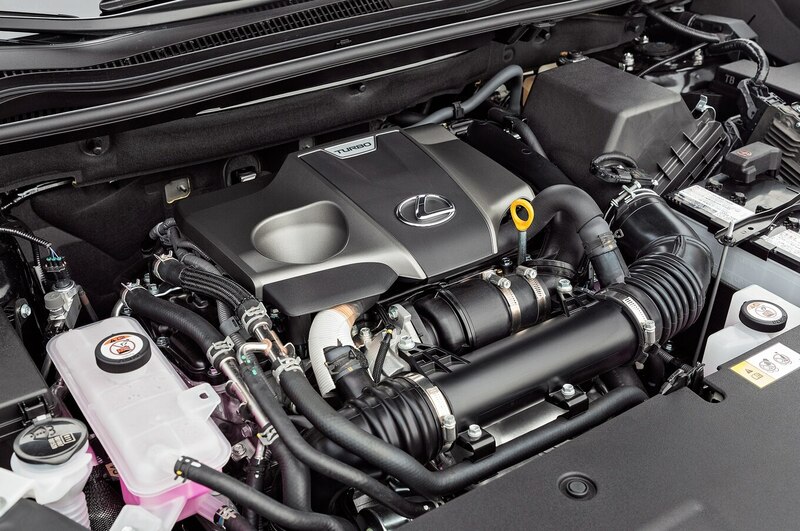 The turbocharged engine’s power output is so linear you’d be forgiven for wondering if Lexus slipped its old 2.5-liter V-6 under the hood. The cabin is impressively quiet, and there’s a general feel of isolation from the craziness outside the windows. 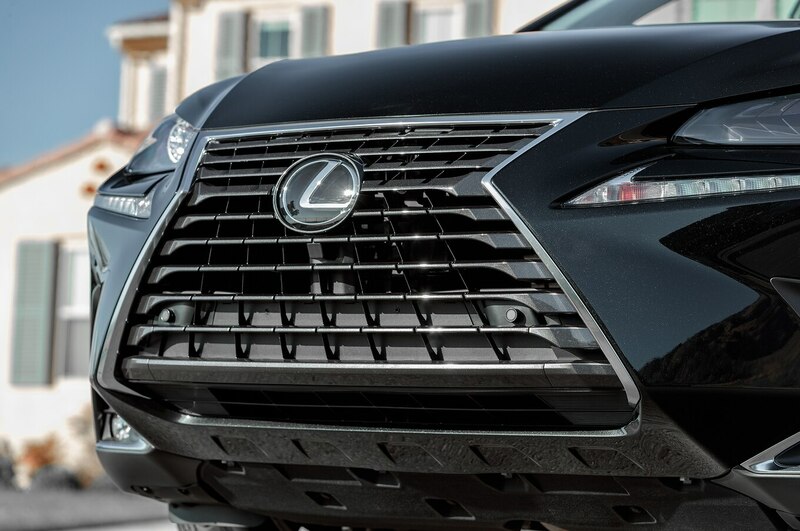 As far as luxury vehicles go, it’s the real deal. 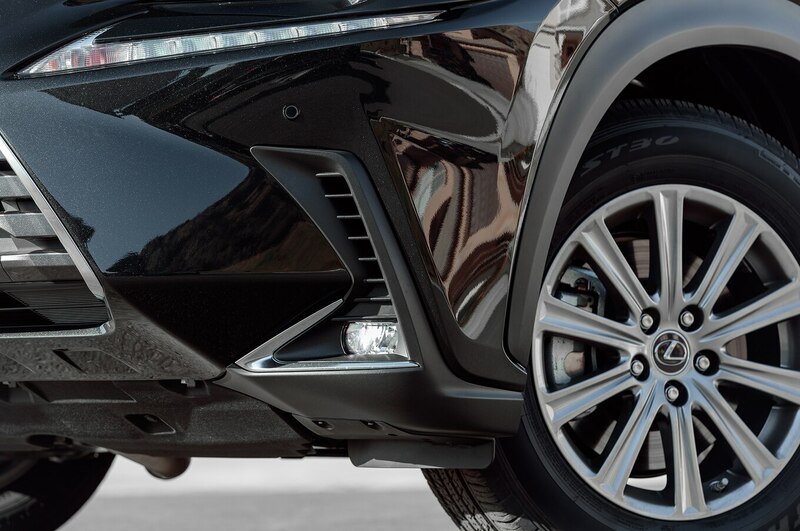 As a sporty crossover? Not so much. Although it feels heavy, it sips gasoline like a lighter car. 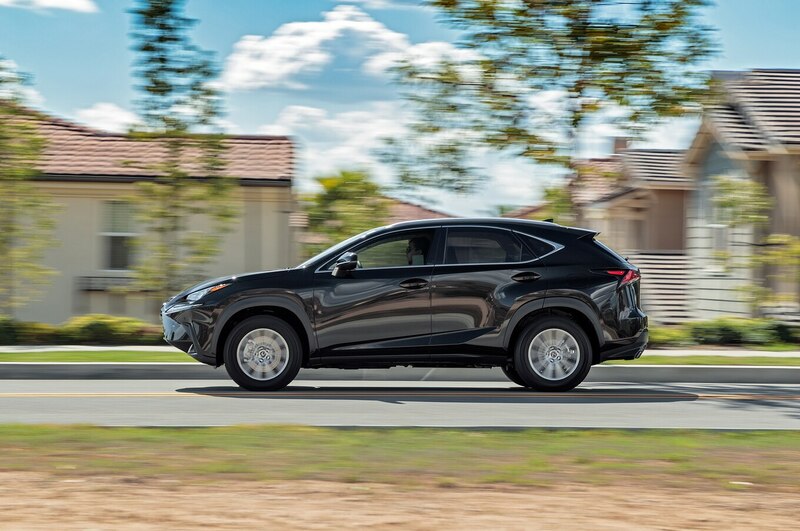 Its EPA-estimated fuel economy is a competitive 22/28/25 mpg city/highway/combined, and it outperformed on our Real MPG test; we scored it at 22.0/31.0/25.3 mpg city/highway/combined. Actually living with it, we again come away with mixed impressions. 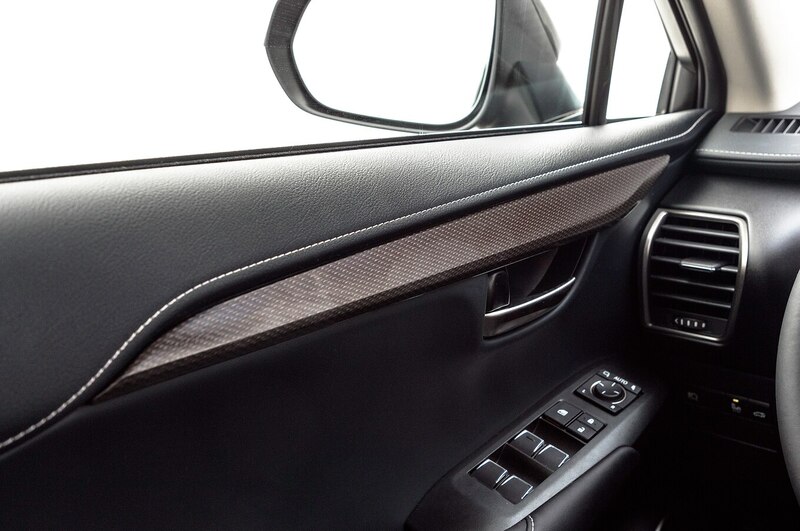 On the plus side, the imitation leather wrapping the seats of our base model NX 300 was shockingly convincing. It’s soft and supple and looks all the world like the real thing. Although the seats themselves were comfortable, we were less thrilled with their mounting. 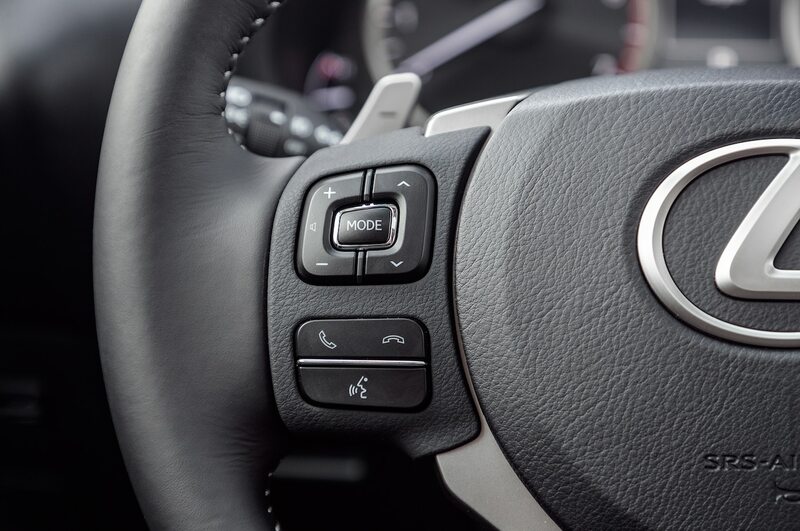 The driver’s seat is very high even in its lowest setting, and because the steering wheel doesn’t telescope much, those with short legs will have to really choke up on the dash. 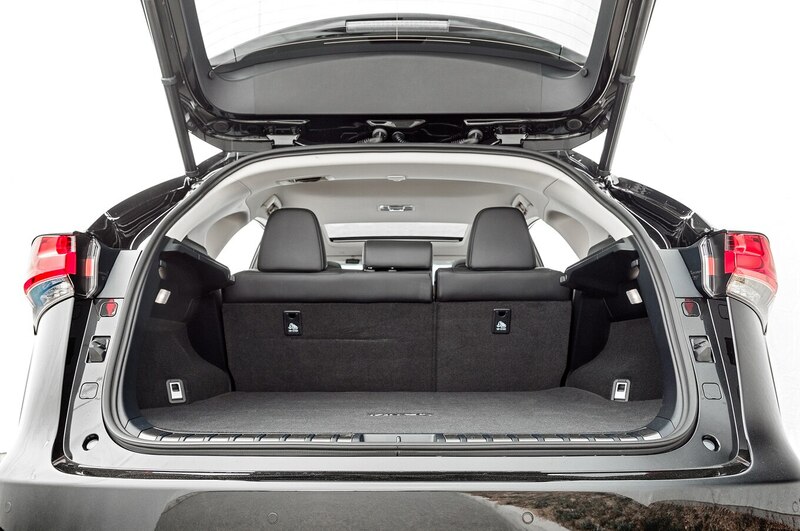 The rear seats also sit high, requiring you to climb up into them, being careful to mind your head on the roof. 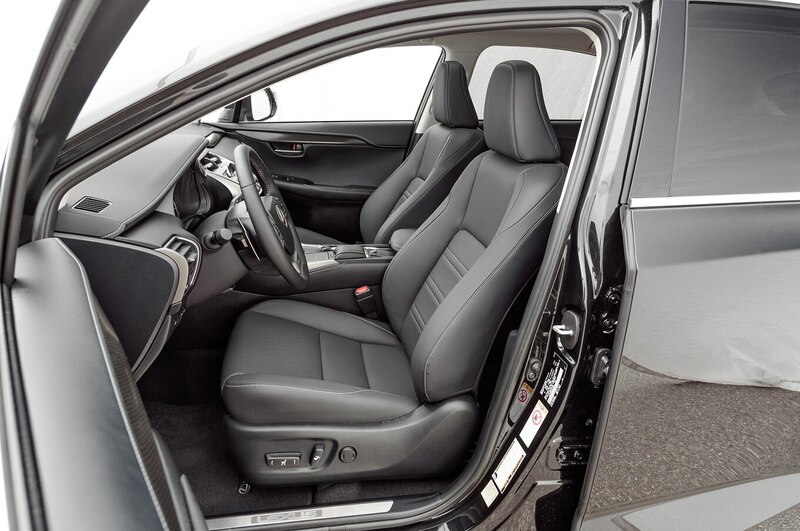 We do like that both the front and rear seats recline. 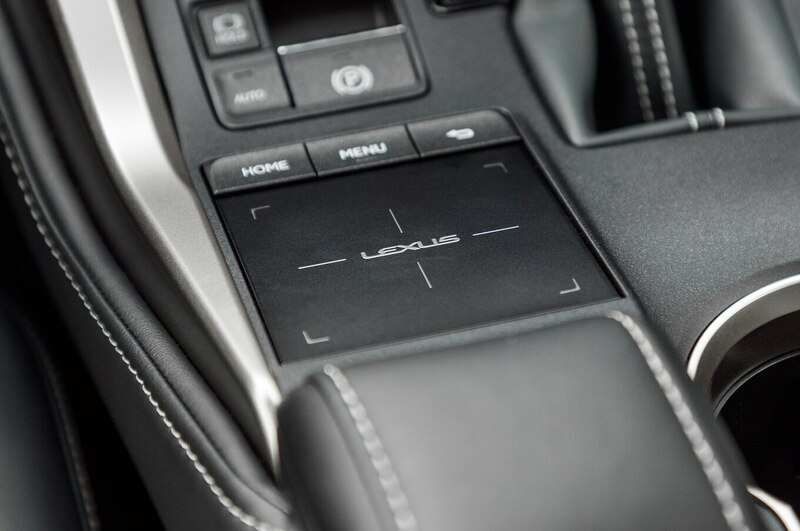 Up front, we continue to be underwhelmed by the touchpad controller Lexus uses for its infotainment system. 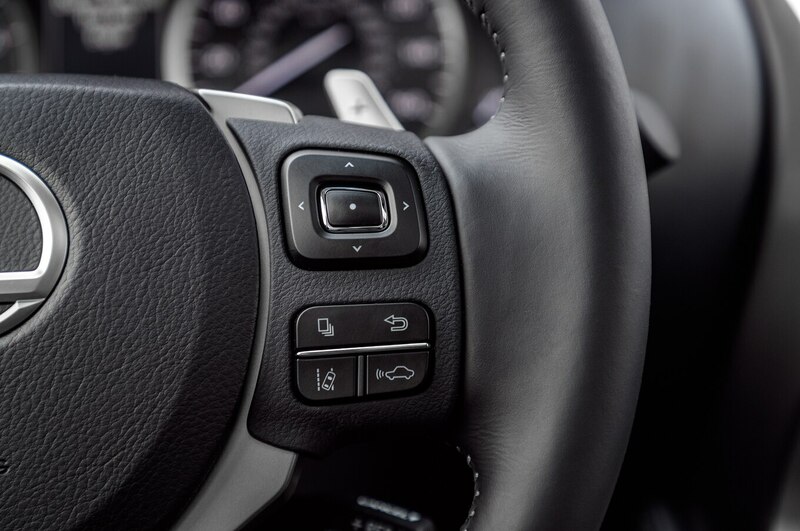 We’re also not enamored with the NX 300’s ergonomics, as various controls are scattered all over the bulbous center stack. In the back, we found the cargo space disappointing for the size of the vehicle. The place to get excited is the spreadsheet. 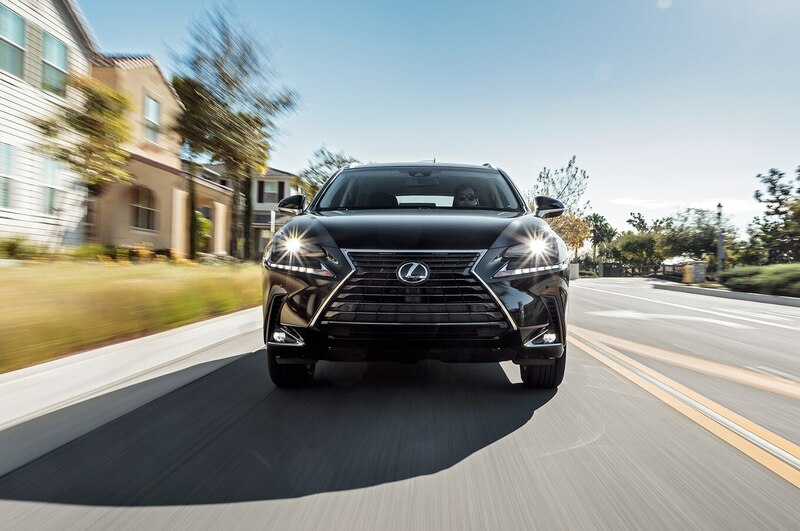 At $36,980 USD to start and $40,463 USD as tested, our NX 300 was surprisingly well equipped. 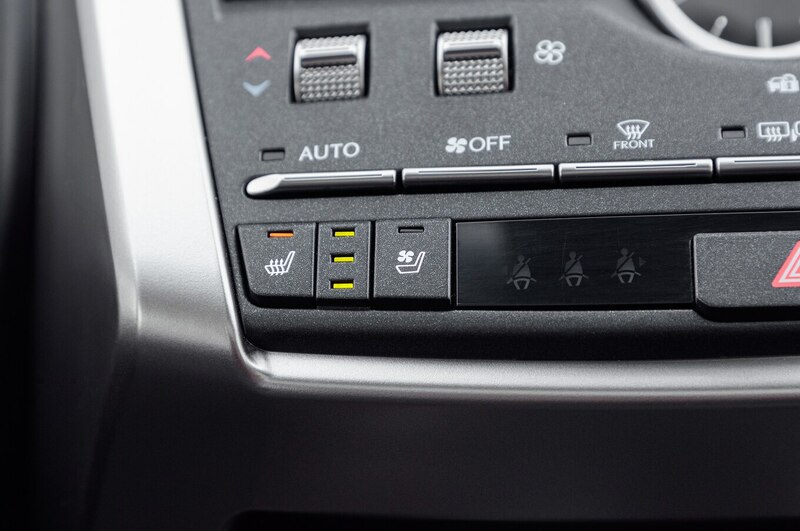 In addition to the standard safety equipment and imitation leather seats, we also picked up seat heaters and coolers for the front row, blind-spot monitoring, auto-dimming mirrors all around, parking sensors, a moonroof, and a power tailgate that opens when you kick your foot under the back of the car. 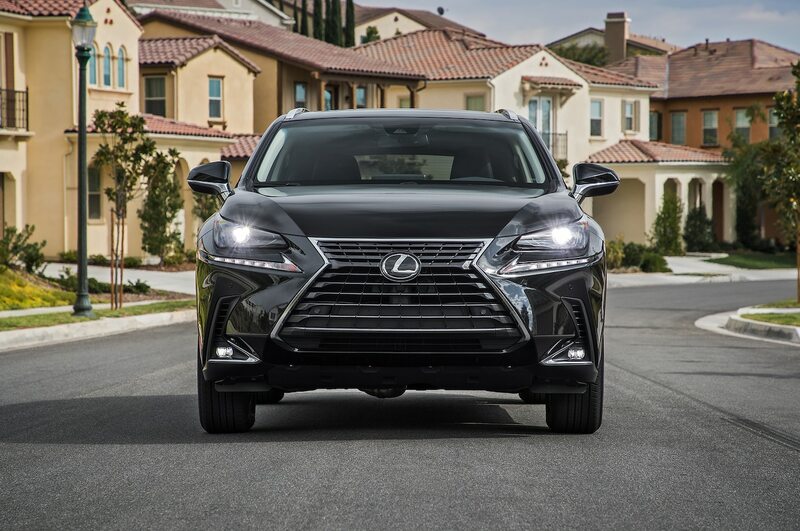 Although it might not live up to the claims of enhanced sportiness, the renamed Lexus NX 300 continues to be a solid luxury crossover and an impressive deal in its segment. 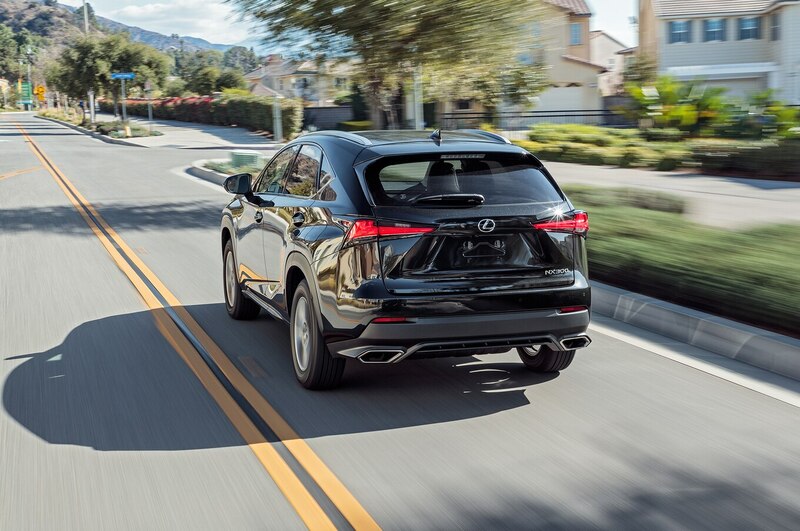 We’d like Lexus to have another go at the suspension tuning and maybe give the user interface a rethink for the next model, but in the meantime, it’ll serve its target audience quite well.